I enjoy the company of other knitters and if you are newbie to knitting groups take a look at our list of knitting and craft groups in and around Dublin. These knitting groups welcome all levels of knitters. Join a group, buy a tea or coffee and enjoy the company of like minded people. 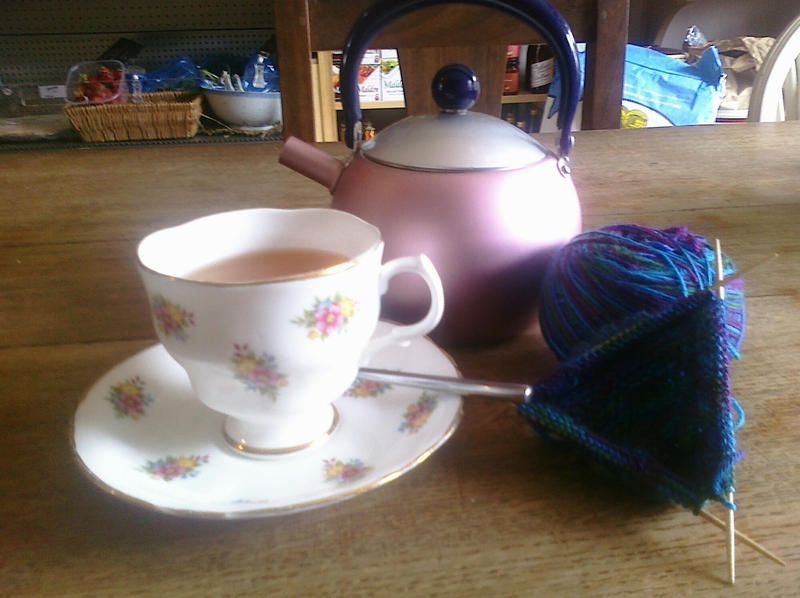 New to our listing is a knitting group in Templeogue. They meet every Wednesday evening in the Spawell Pub. This Wednesday I will be joining the crafters at TOG Hackerspace from 7pm to 9pm. I look forward to checking out the craft and knitting scene in Dublin 8. A reminder that Sunday 26th February is the Dublin Chicks with Sticks meet up at Costa Coffee.